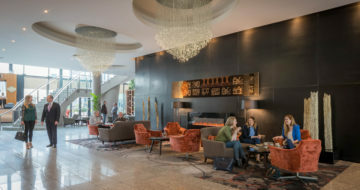 Clayton Whites Hotel is the premier hotel in Wexford. Offering a Tranquillity and Wellness Spa, Leisure Club, luxurious accommodation and a warm and friendly welcome, it truly is a home away from home. Compared to other Wexford hotels, Clayton Whites Hotel is uniquely located in the very heart of historic Wexford Town, perfectly situated for your breakaway in Wexford. Only a short walk to the Main Street, a stay at Clayton Whites Hotel allows you to take in all Wexford Town has to offer. Just under 2 hour drive from Dublin, this Wexford hotel is within easy access of Rosslare Europort and Wexford Train and Bus Station. 160 stylish bedrooms range from classic rooms to luxurious suites, ensuring you enjoy your stay, your way. 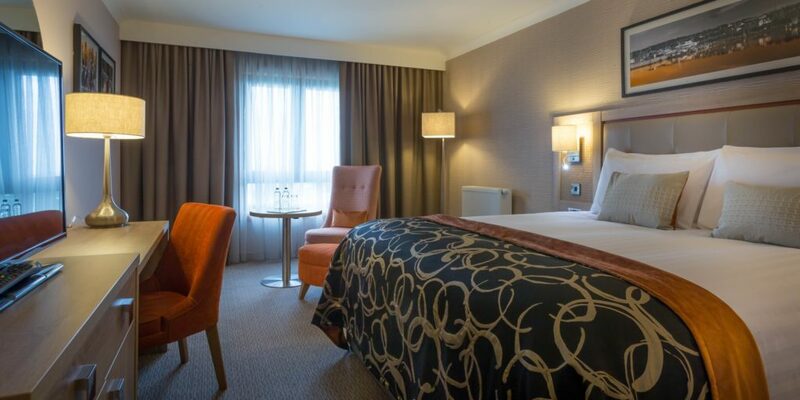 The spacious executive rooms and suites are located on the top floor of the hotel offering spectacular, panoramic views of Wexford Town and harbour. 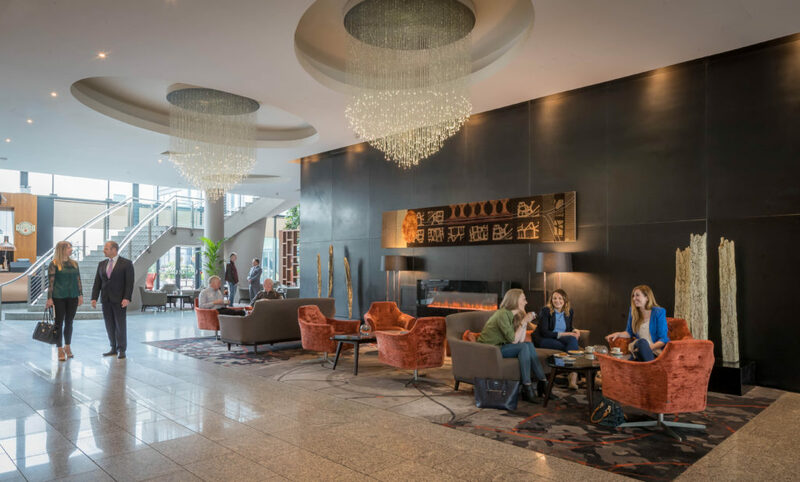 Of the hotels in Wexford Ireland, Clayton Whites Hotel is the ideal base for touring the South East, allowing you to experience all the South East has to offer such as golfing, shopping or exploring the breath-taking coastline. Clayton Whites Hotel is the perfect choice every time.